Pride in our communities, dedication to our residents and tenants. 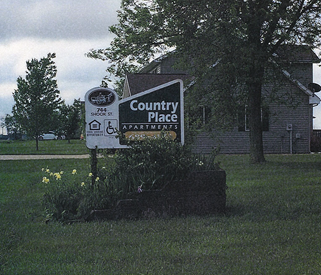 specializing in comfortable and affordable apartment communities and commercial real estate throughout the Midwest. Looking For An Apartment or Condo To Rent?